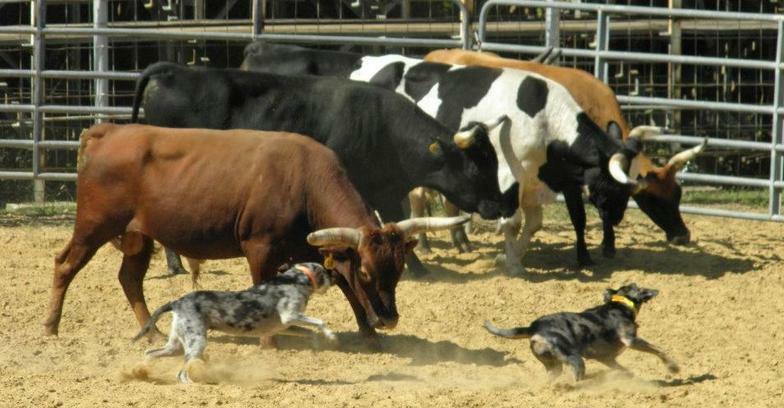 Katy’s pedigree is all Wager, and true to that line she was a natural cowdog with a lot of circle and head. 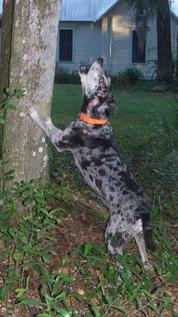 She was also a stand-up, sensible baydog and a treeing fool. 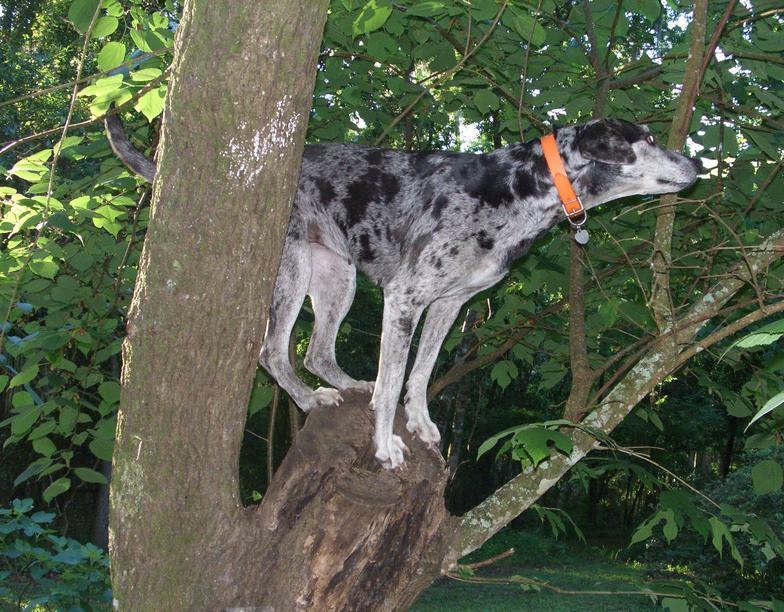 Smart and just a little stubborn, she never gave up—even if it meant baying or chasing or digging all night long.